The 65,000 square foot location is located in the Oklahoma city area and will include the city’s first indoor roller coaster and a two-story laser tag. America’s Incredible Pizza Company plans to unveil the newest of their Family Entertainment Centers with a grand opening on November 11 at 11 am. The 65,000 square foot location is located in the Oklahoma city area and will include the city’s first indoor roller coaster and a two-story laser tag. 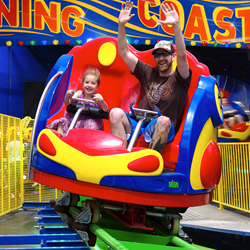 In addition to the indoor roller coaster and two-story laser tag, the newest store in the Incredible Pizza family will feature a 100+ item buffet, all new go-karts and track; eight lanes of mini-bowling; an expanded bumper car area; a tilt-a-whirl ride called Lost in Space; a toddler area called Tiny Town; and state-of-the-art video and prize games. 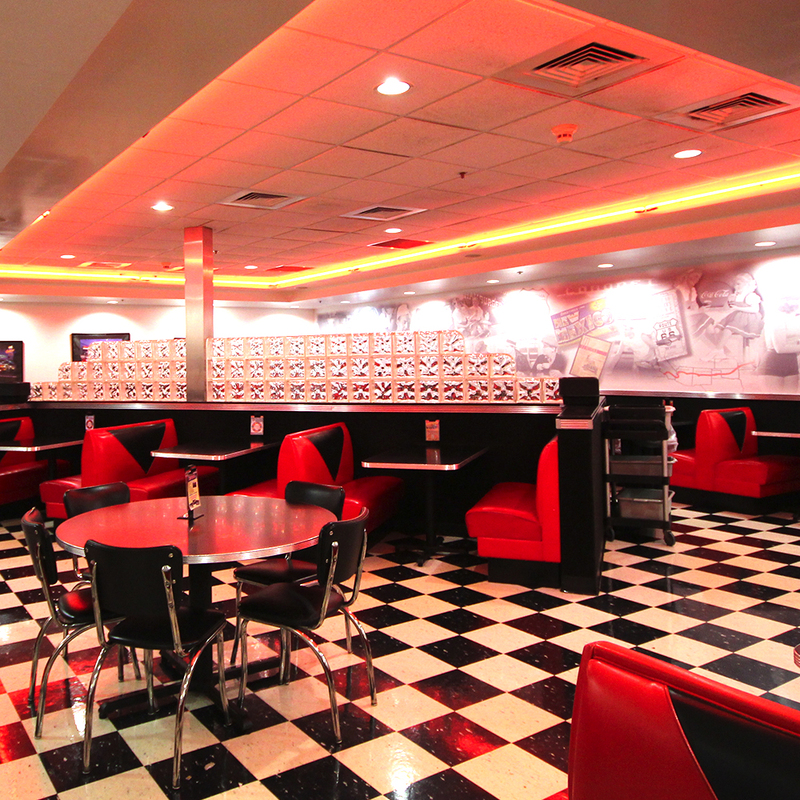 There are four themed rooms to choose from when dining: a 50s-era family room with nostalgic TV shows playing, 50s-era diner with music, a drive-in themed room that plays family-friendly movies, and a gymnasium that plays modern family-friendly shows or the latest game. Immediately following the grand opening, the company plans to begin work on phase two construction, which will include: an 8,081 square foot Bounce Town with seven inflatables; the Scrambler, a rotating thrill ride; a dogleg to the go kart track; a 3,500 square foot, 9-hole glow-in-the-dark mini golf; and XD Theater, an immersive movie-ride that goes beyond 3D. The additional 28,000 square feet is slated to open by the end of January 2017. 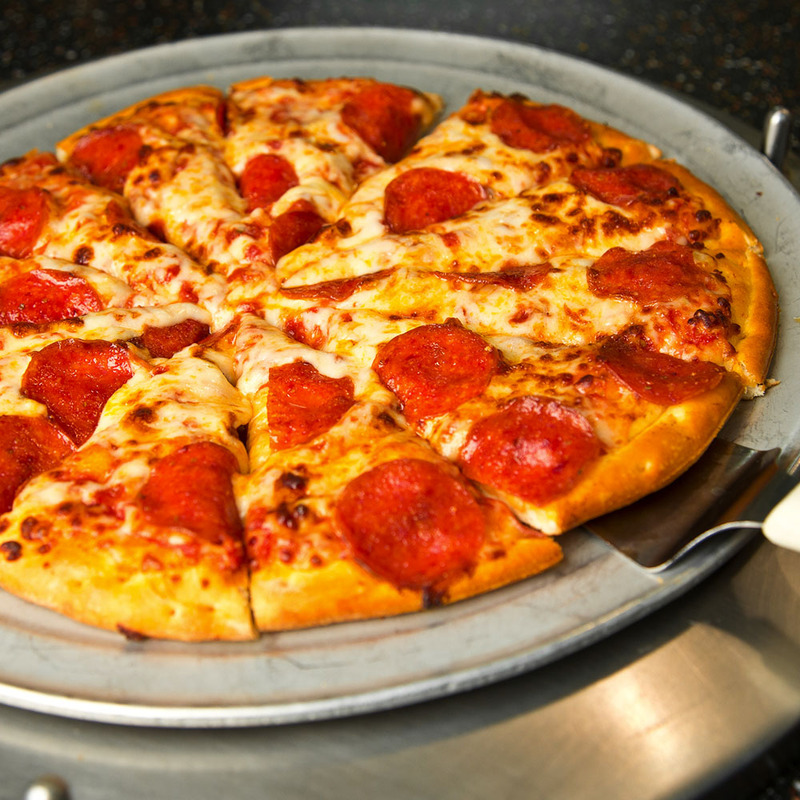 Incredible Pizza offers a buffet full of variety, more than the pizza and pasta their name might imply. Other offerings include chicken pot pie, fried rice, chicken nuggets, and a taco and nacho bar. 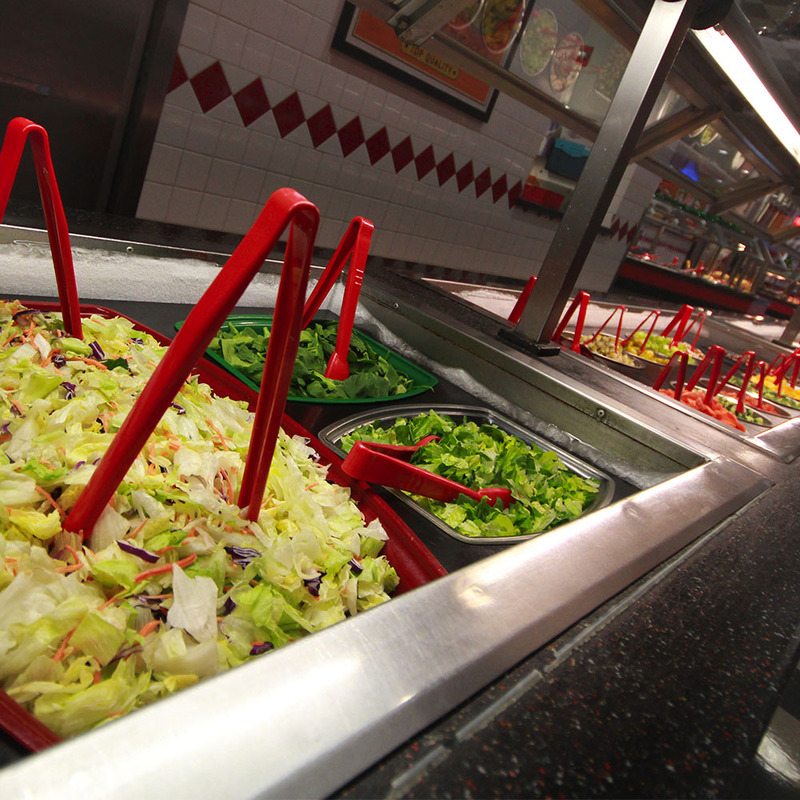 They also offer gluten free pizza, healthy pizza options, and full salad and dessert bars. 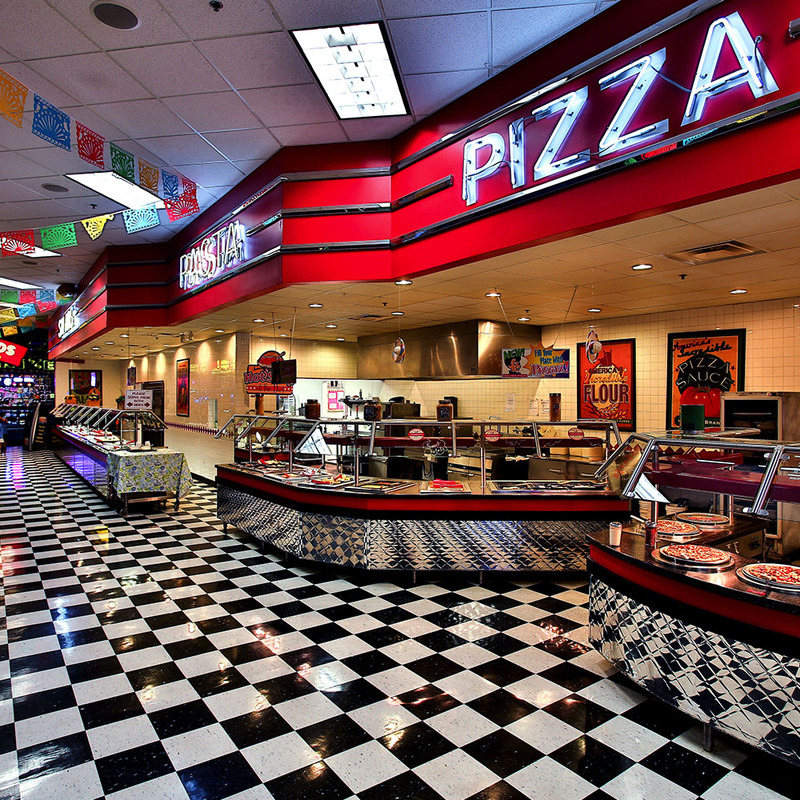 Home to six fully-owned Family Entertainment Centers and four franchisees, America’s Incredible Pizza is smoke and alcohol free and offers seating for hundreds of people. Since their humble beginnings, their priority has been to provide guests with exceptional food, thrilling games, and fun-filled memories for a lifetime. 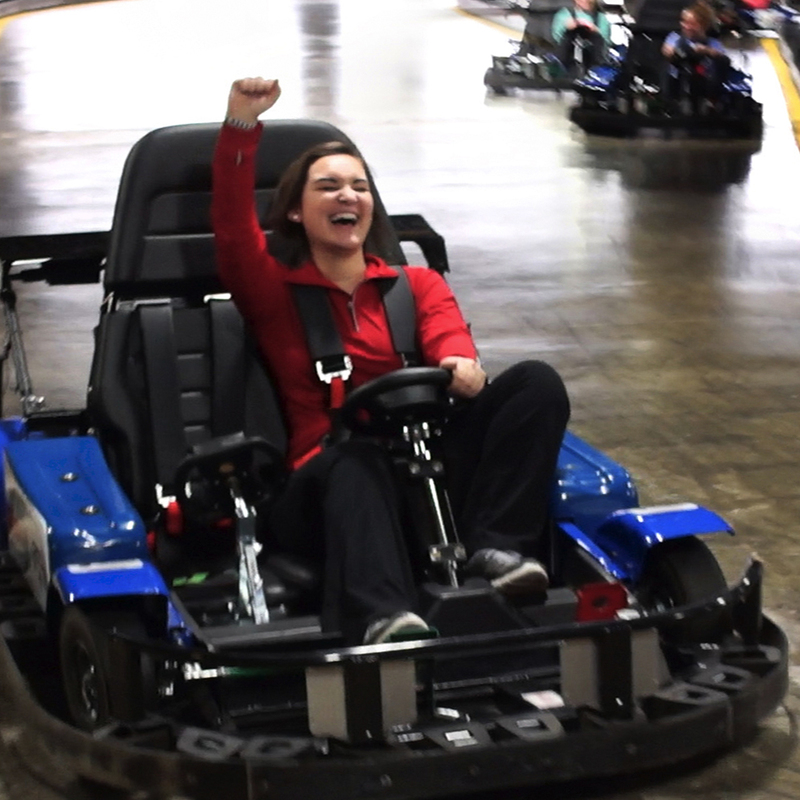 They offer an all-you-can-eat buffet and a variety of attractions, including laser tag, go-karts, and bumper cars. The game room also holds over 100 video and prize games. To learn more, visit warracresincrediblepizza.com.